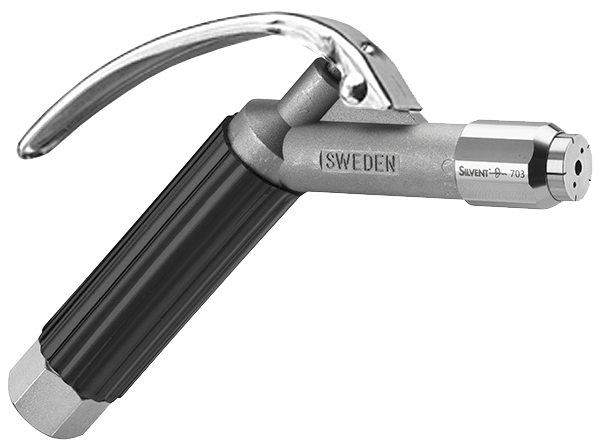 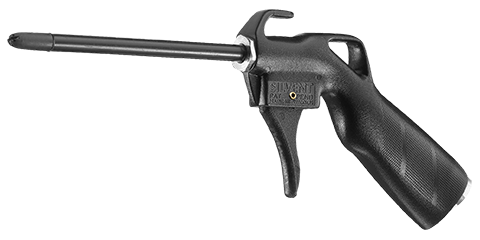 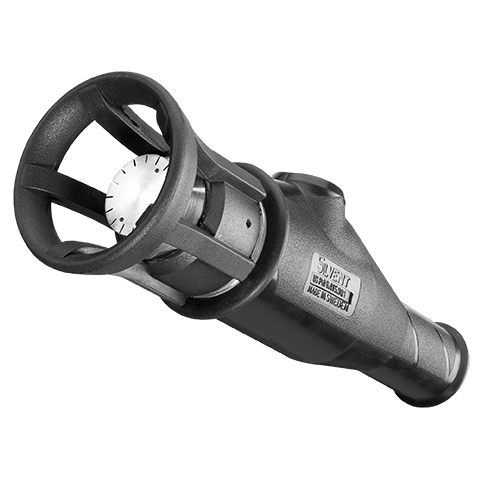 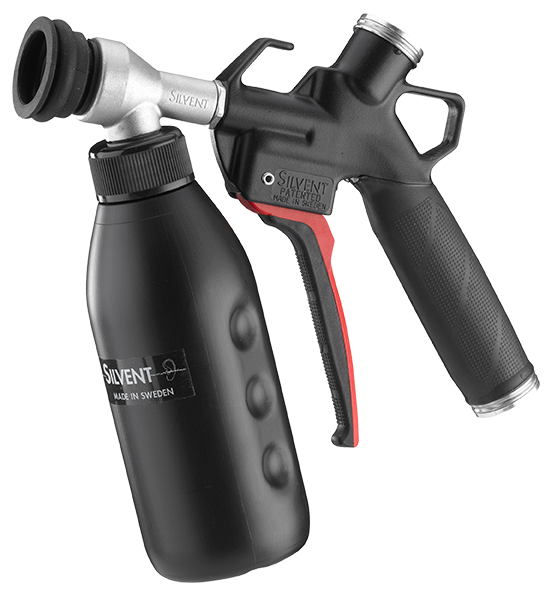 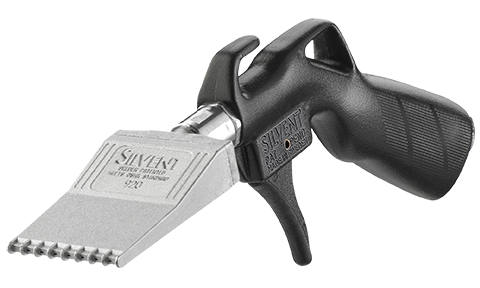 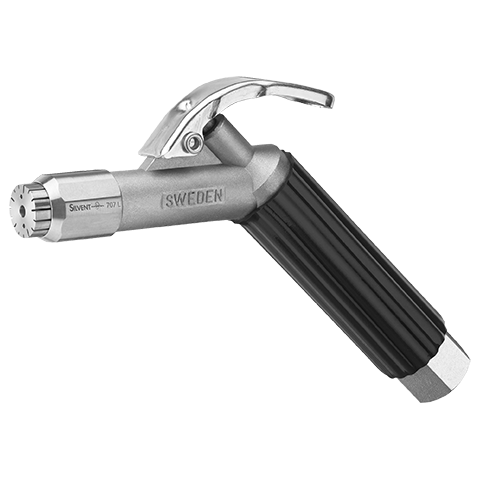 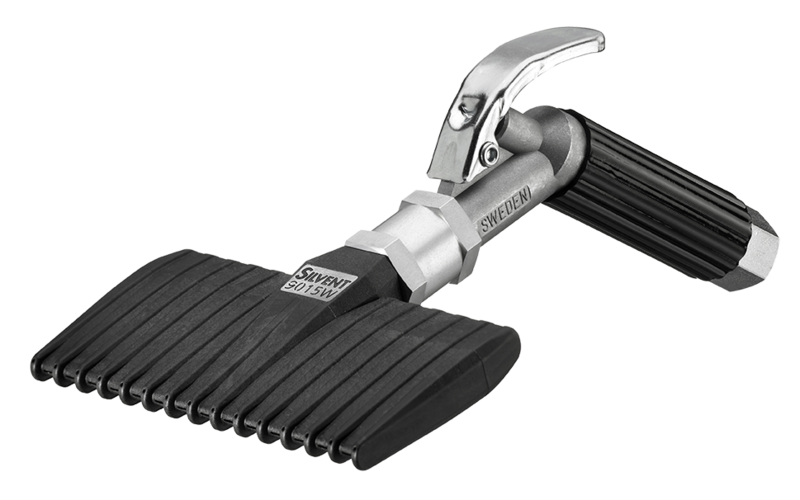 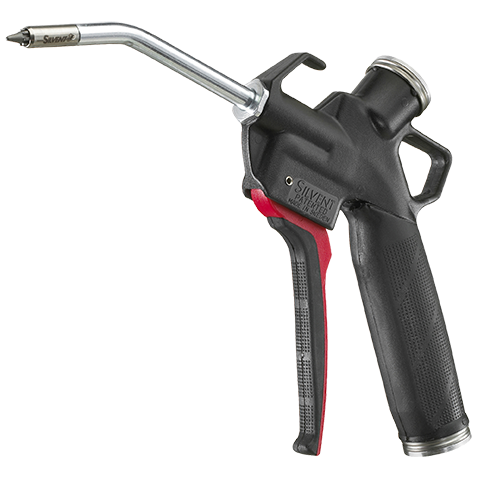 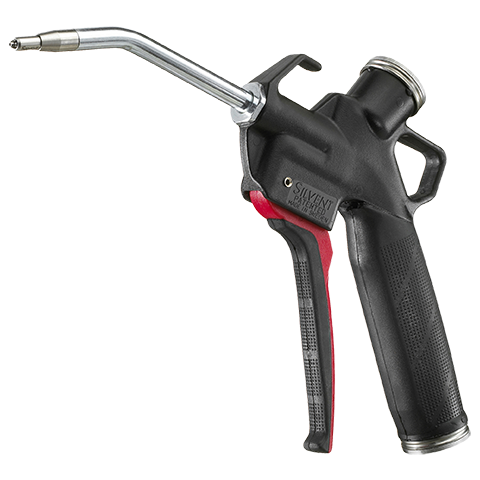 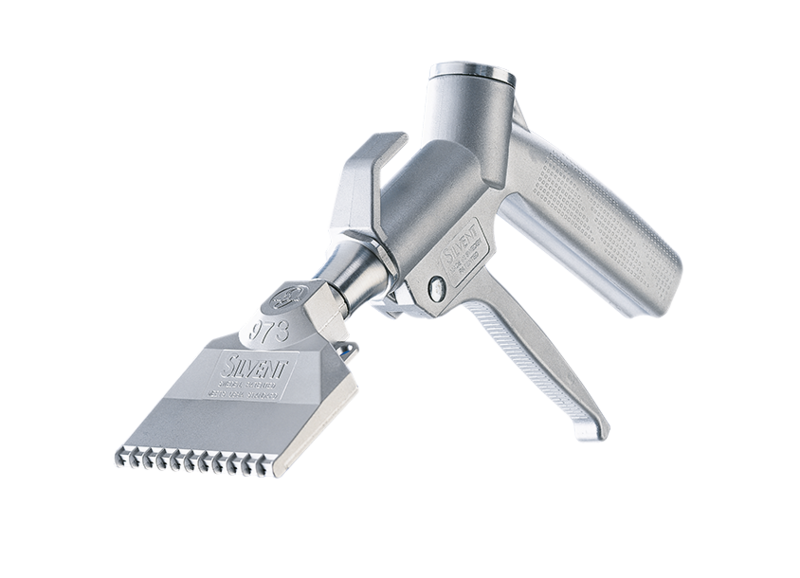 The SILVENT 753-L is an alternative to the 757-L for applications that do not require such high blowing force. The blowing force for the 753-L is 10.6 N (2.3 lbs. 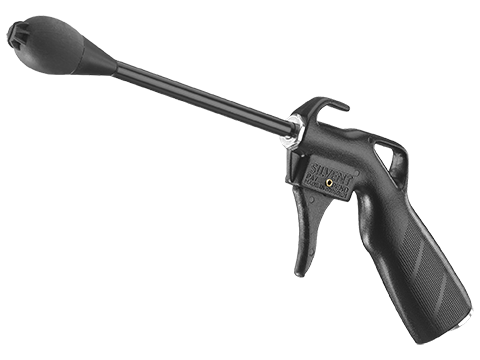 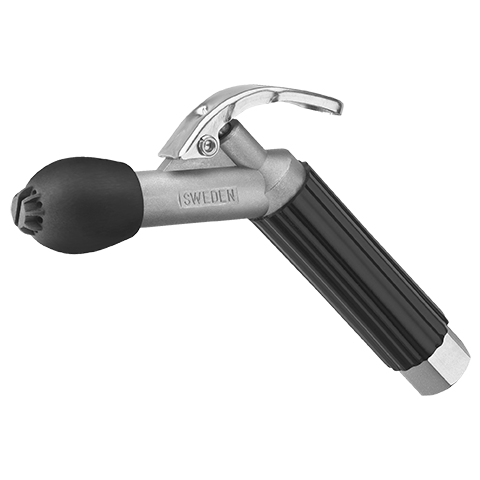 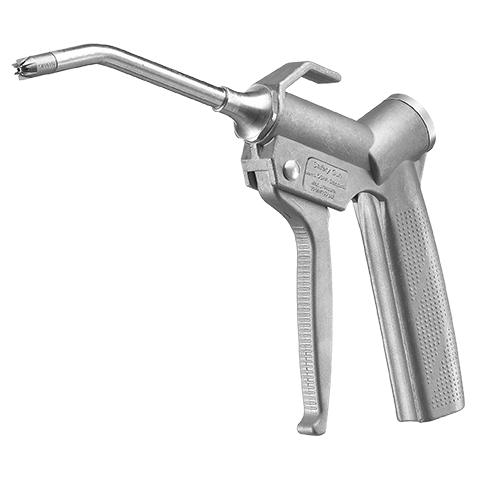 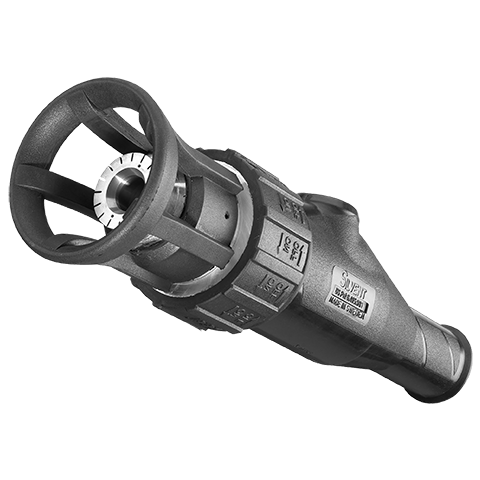 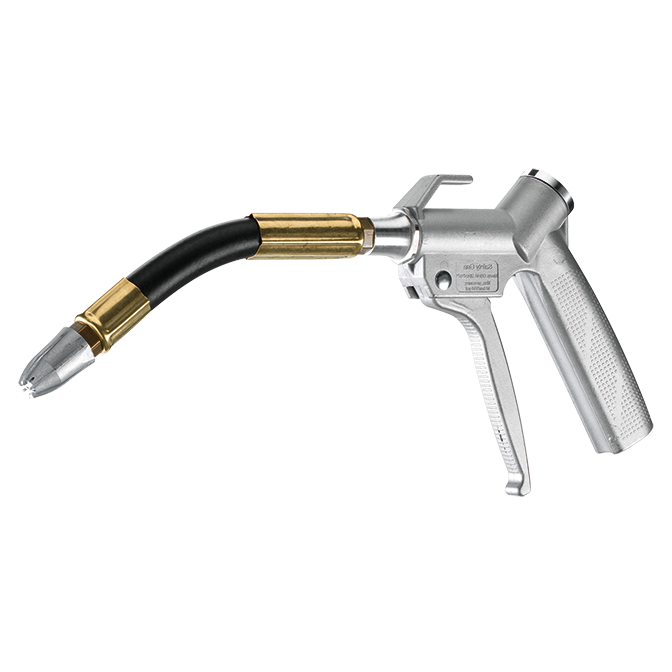 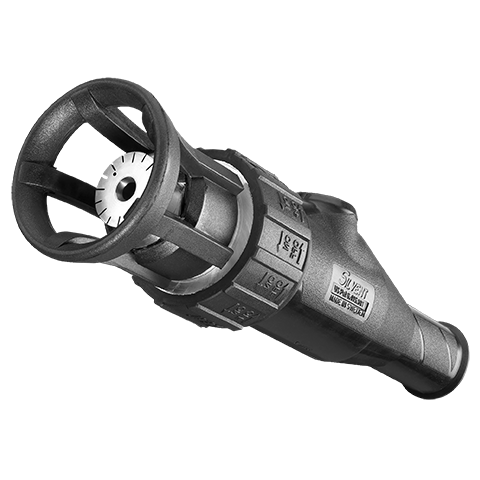 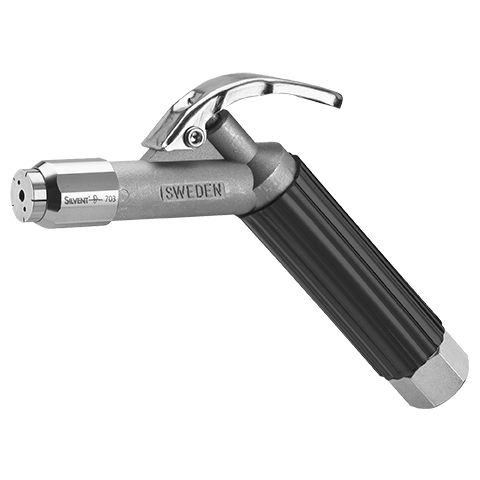 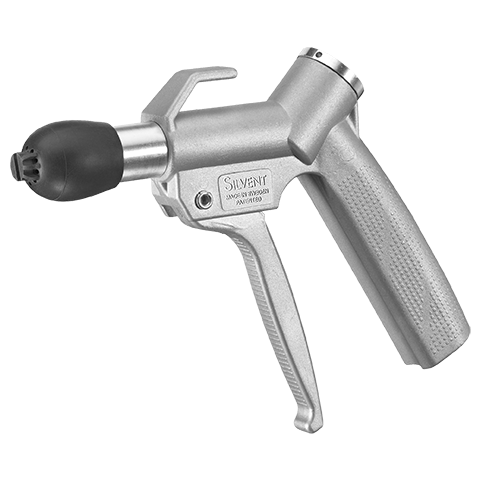 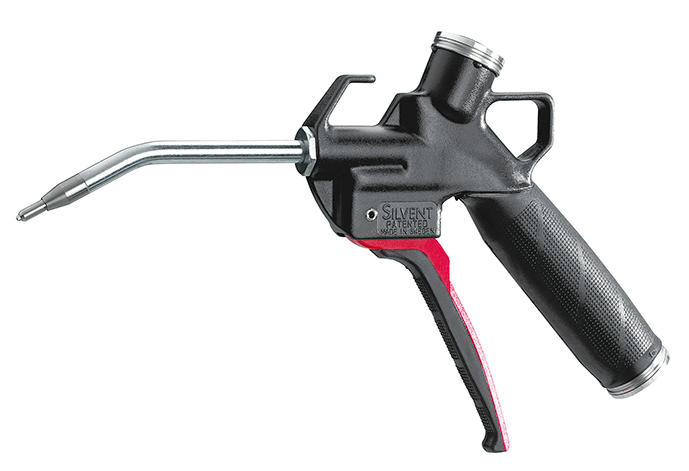 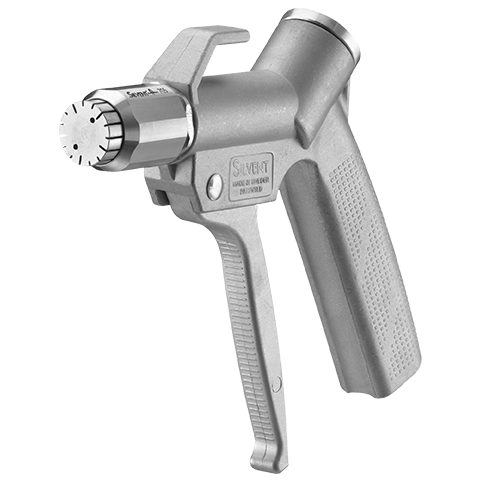 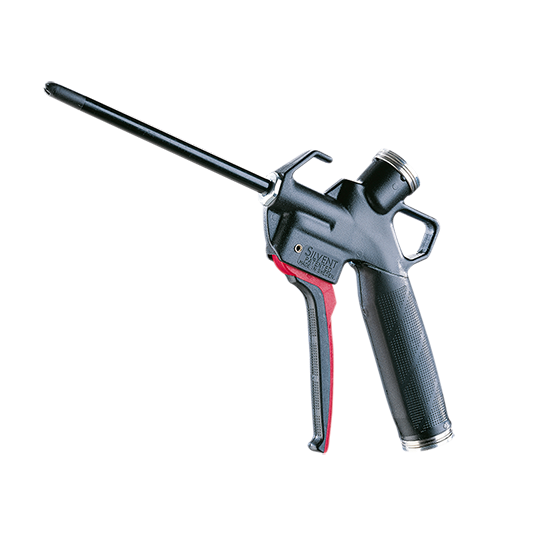 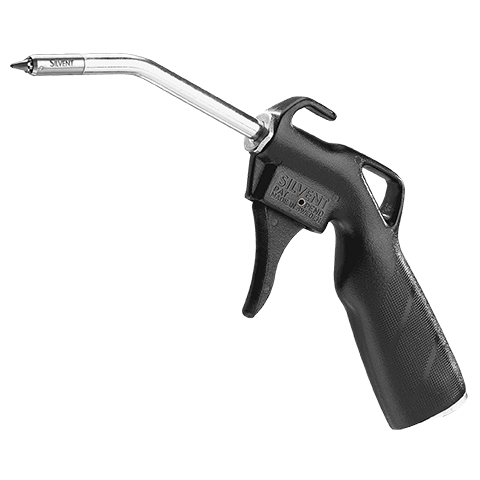 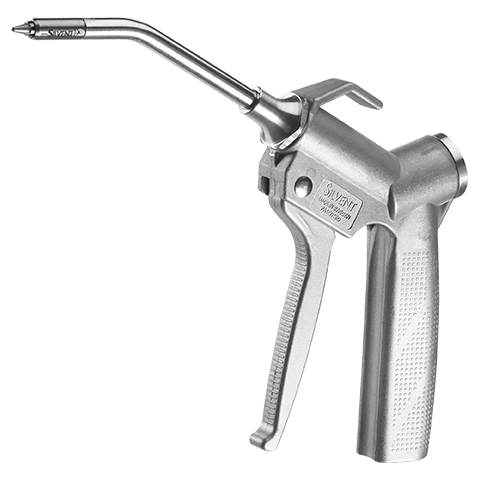 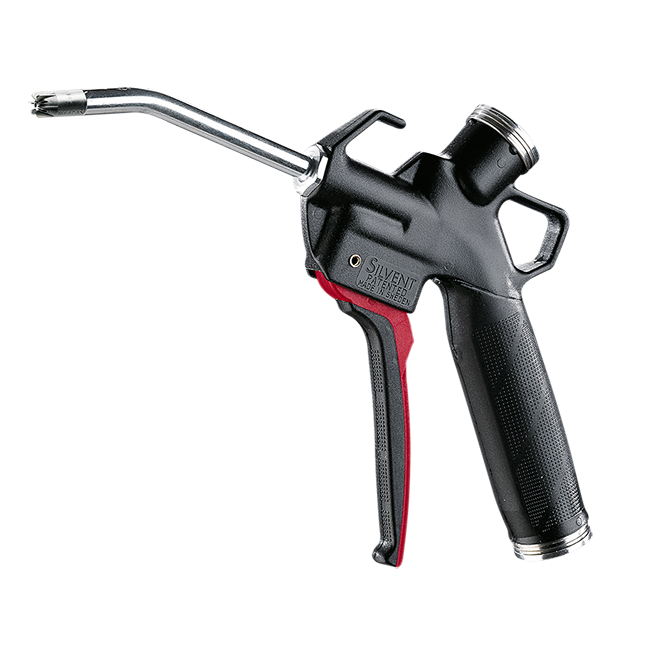 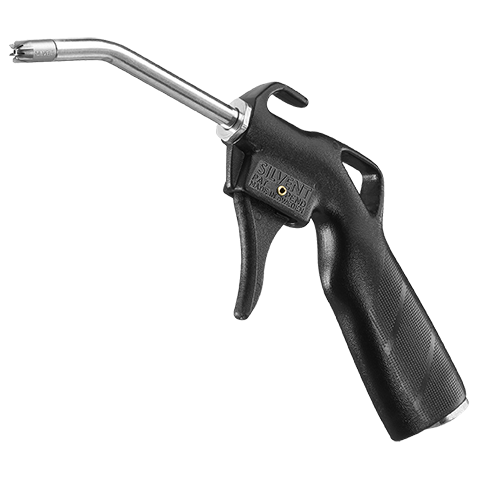 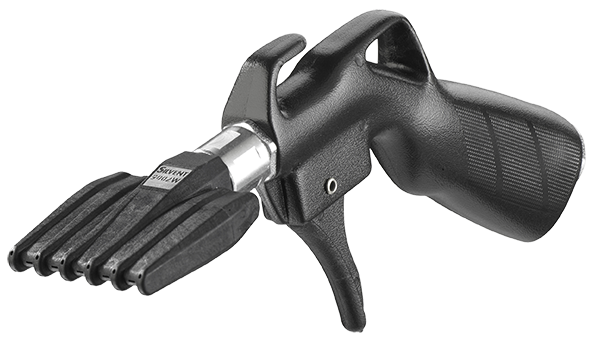 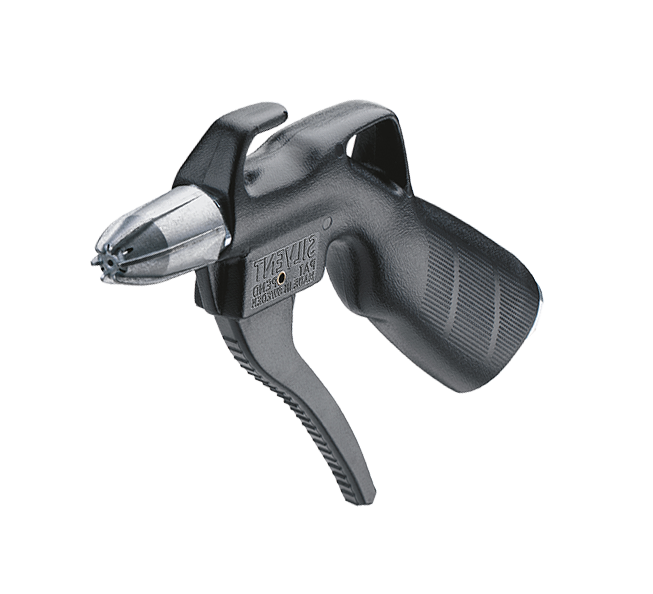 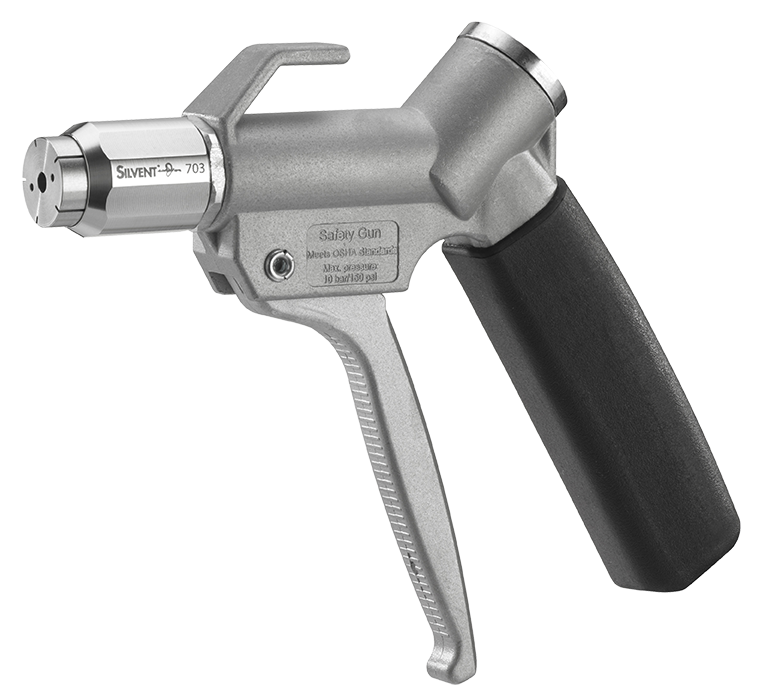 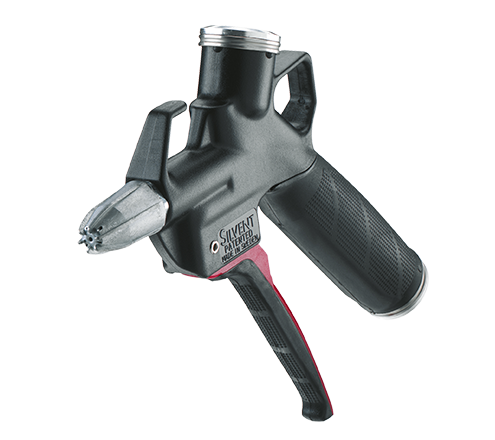 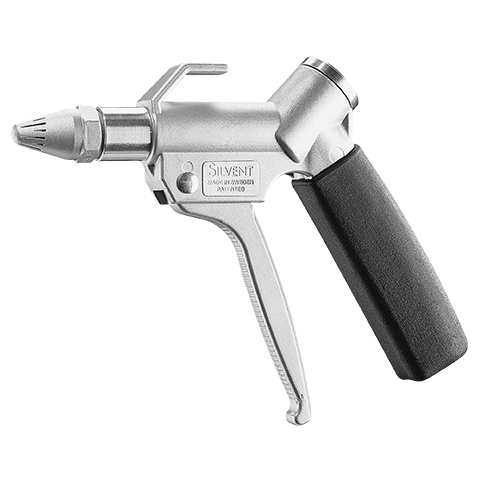 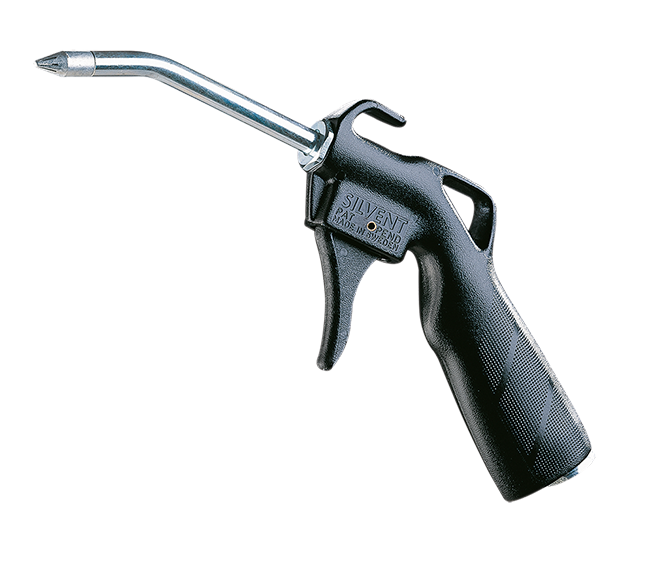 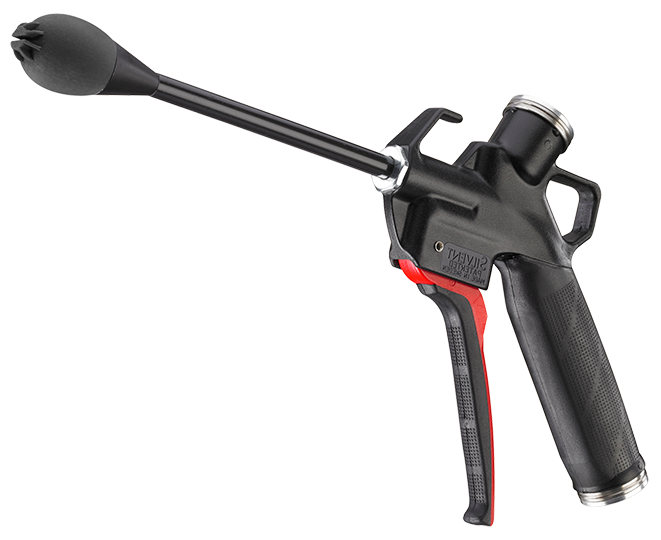 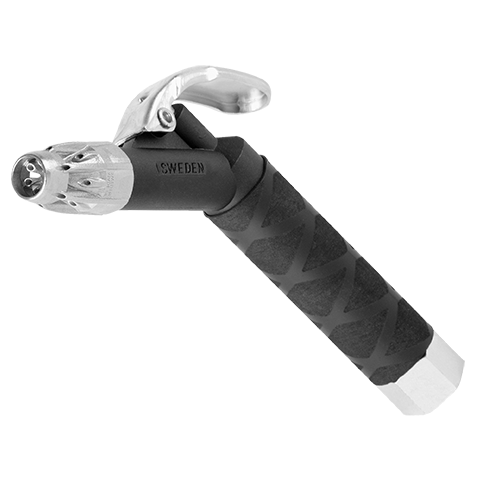 ), which is about 3 times as much as an ordinary compressed air gun.